Highly Targeted and ROI-driven consumer connections. We optimise highly targeted Adwords campaigns to deliver maximum return on investment. By using advanced data analysis and reporting, the topnotch professionals of our search engine marketing agency in Melbourne and Sydney manage Google Adwords campaigns and leverage technology to build ad content that performs with your target audience. We optimize within ad platforms themselves, allowing us to manage bids more efficiently. Search Insights adheres to an Active Optimisation approach, managing campaigns daily and driving industry leading results. Simply put, if your business needs Google adWords management, we can be your go-to professionals. With behavioral information from billions of active users, Facebook has emerged as a leader in social advertising. Through deep-rooted knowledge of the Facebook ad delivery system, our experts at our SEM agency in Melbourne and Sydney use advanced technology and tools to target by demographics, behavior (within and outside of Facebook), and sophisticated customer profiling. 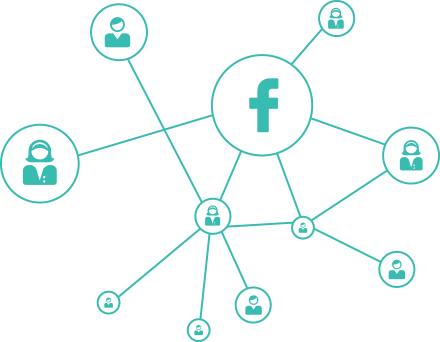 We work directly with Facebook to more effectively target our client’s prospects across numerous channels. Retargeting provides one of the best methods to convert lost prospects and ensure existing customers stay engaged. 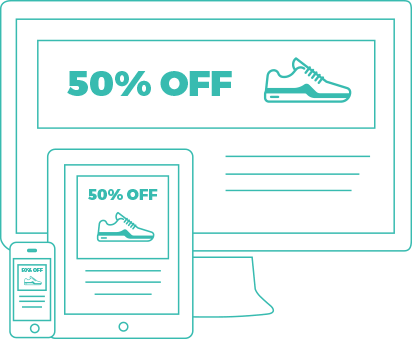 Retargeting increases sales by influencing important aspects of the customer purchase decision path. The experts at our search marketing agency in Melbourne and Sydney integrate sophisticated contextual and behavioral targeting technology and creative design customized by the consumer’s website and search experience to deliver the most relevant and actionable messaging needed to drive conversion. By converting otherwise lost bounce traffic, we develop campaigns that drive sales and maximize ROI. 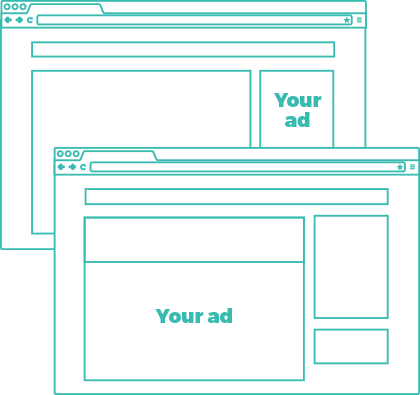 Whether driving awareness or revenue, display advertising campaigns must start with a strategically developed media plan. We begin with a discovery process that identifies target audience(s) and profiles of current customers. Desktop and mobile media placements are then developed and aligned with networks through partner exchanges and our programmatic buying approach. Ads are then optimized based on size, placement, location, publishers and time of day for maximum relevancy and engagement. Advertisements built with actionable messaging provide our clients with display campaigns that positively impact key performance metrics. Chemdry selected Search Insights to improve their stagnant Search Advertising efforts. Our search marketing agency immediately overhauled the PPC account structure for Chemdry in an effort to maximise visibility and conversions for non-branded terms. Conversion tracking through form and phone enquiries was instituted allowing insights into keyword level ROI. Just like what our agency does to all of its clients who need PPC management in Melbourne and Sydney, testing of ad copy and landing pages design was conducted on a daily basis to and through keyword expansion and copy testing, Search Insights’ paid search team was able to improve the volume of conversions. Through proactive campaign management Search Insights was able deliver a 6:1 return on investment helping launch new franchise regions. 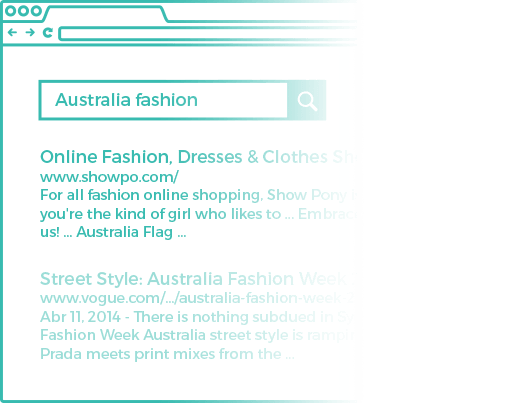 We have utilised Search Insights for over 4 years. We need a proactive team who deliver consistent results through the ever changing digital landscape. The ROI we receive is “without fail” multiple times higher than we achieved with any other providers and we have total trust in Search Insight’s commitment to our business success. I can highly recommend Jay and his team of professionals for Google Paid Advertising services.